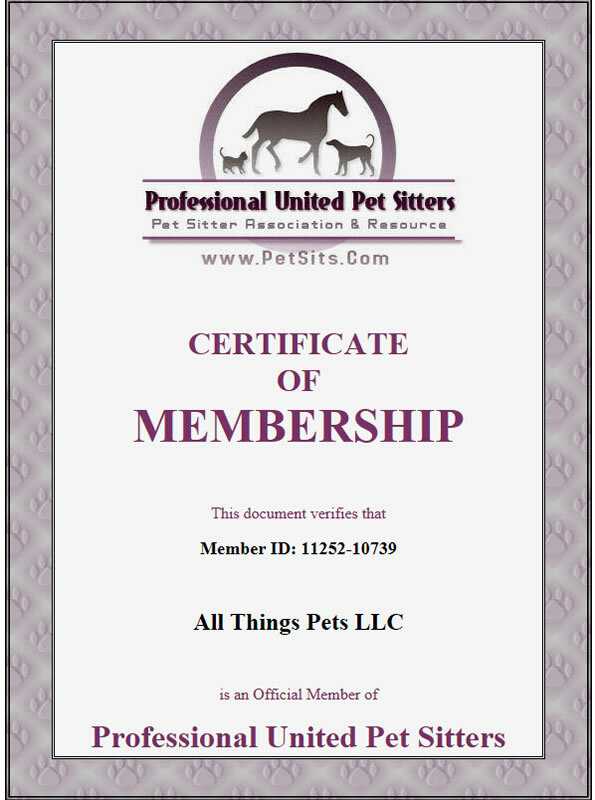 All Things Pets LLC is a Professional Pet Sitting and Dog Walking service. We are insured and bonded. We offer reliable and responsible service with integrity. Pet sitting is a terrific alternative to boarding your pet. We all know how stressful boarding can be on your pet and even sometimes on you. We help eliminate all of that! 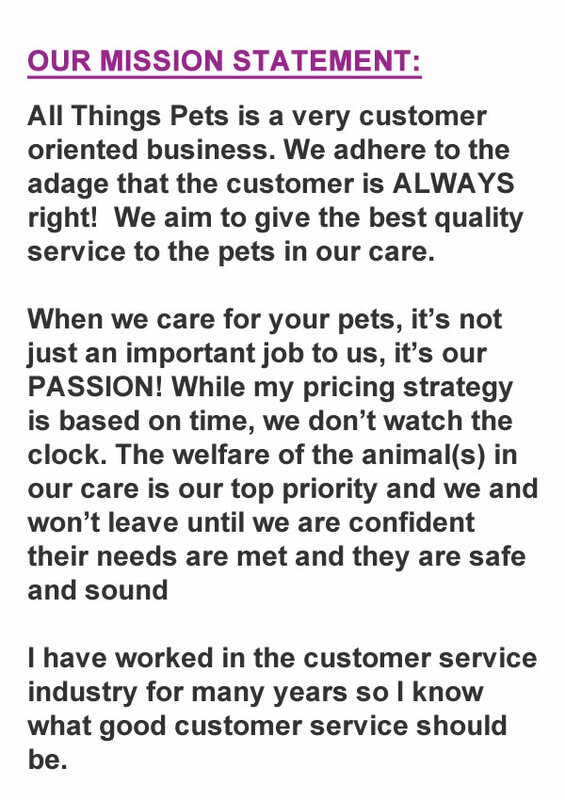 We come to your home and take care of your pet(s) making your time away easier for them and you. Home! The Best Place To Be! 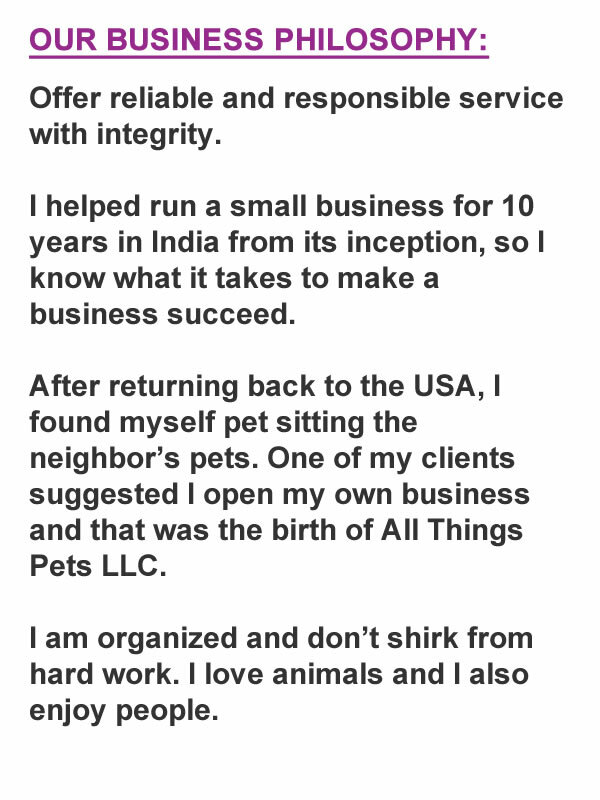 We are dedicated to giving the pets in our charge high quality care. When you’re not around, we’ll be there to help keep your furry friends happy, safe and sound! We service Anderson Creek, and many parts of Bunnlevel, Spring Lake, Cameron, Lillington and Linden. Whether you are taking an extended trip or just want us to come for a short mid-day potty break or walk, we are there to fill the need. In addition to pet visits and dog walking we also offer overnight stays. 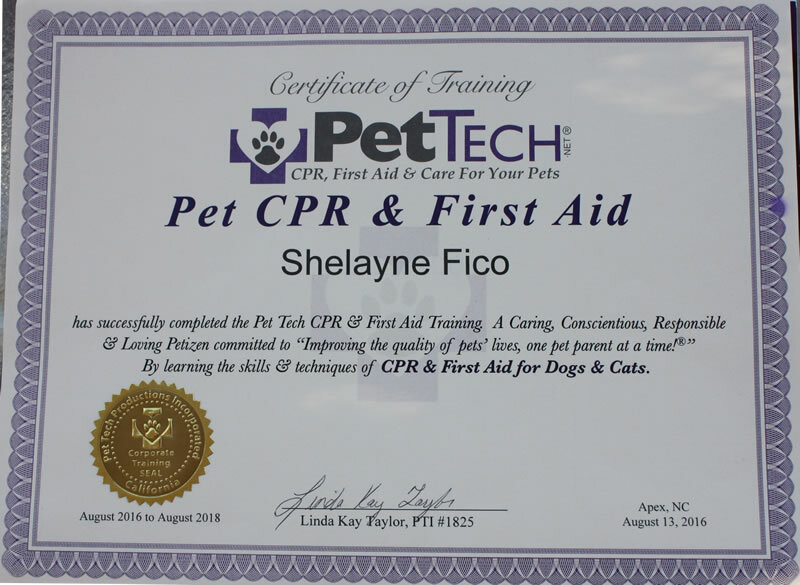 All Things Pets is a family based business owned and operated by Shelayne Fico, who is PetTech Certified for Pet First Aid and Pet CPR. According to the American Animal Hospital Association (AAHA) 1-out-of-4 more pets would survive, if just one pet first aid technique was applied prior to getting emergency veterinary care. 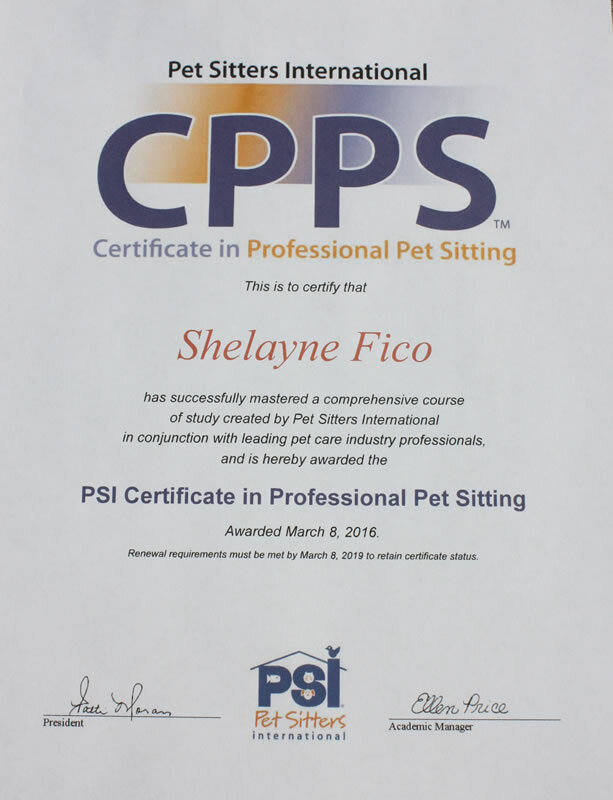 I am professionally certified at Pet Sitters International and am a member of Professional United Pet Sitters (ID: 11252-10739).